Query tree structure from Data Hub. 1. Query tree structure from Data Hub. For a project I need to read a tree hierarchy from the Data Hub. 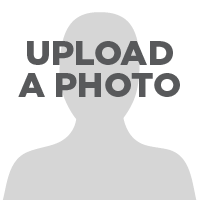 I provided you a picture with an example. I need every node of the tree, but only if the connecting relation fulfill a condition (= A). We do not know the actual depth of the tree. I tried to read this tree with the Query Hub stage. But i do not understand how to query multiple nodes on the same hierarchy level. Does anybody ever had this problem before and has a solution for his? Otherwise i have to write the query in gremlin. 2. RE: Query tree structure from Data Hub. The Query Hub stage should be able to traverse the given tree by anchoring on the root entity and traversing the successors for a fixed depth. It does not however support traversing for an unknown depth. I am unsure I fully understand your query though. You can use Entity to Entity steps if all you are concerned with are entities. If you want to collect or filter based on relationship properties, you would need to use Entity to Relationship and Relationship to Entity steps. A pair of these steps would traverse as far as a single Entity to Entity step but allow for collecting the relationships and\or filtering (using conditions) against relationship properties. In addition to filtering using literals or input field values, you can also have conditions that compare a current steps property values against values collected in previous steps. These are available in the drop down that defaults to Literal when defining Conditions for all but the initial Root step. Subject: Query tree structure from Data Hub. 3. RE: Query tree structure from Data Hub. You may want to also try using the partial traversals option. That way you could define a query to step out, for example, 10 steps but if the tree depth was only 5 it would still return. 4. RE: Query tree structure from Data Hub. 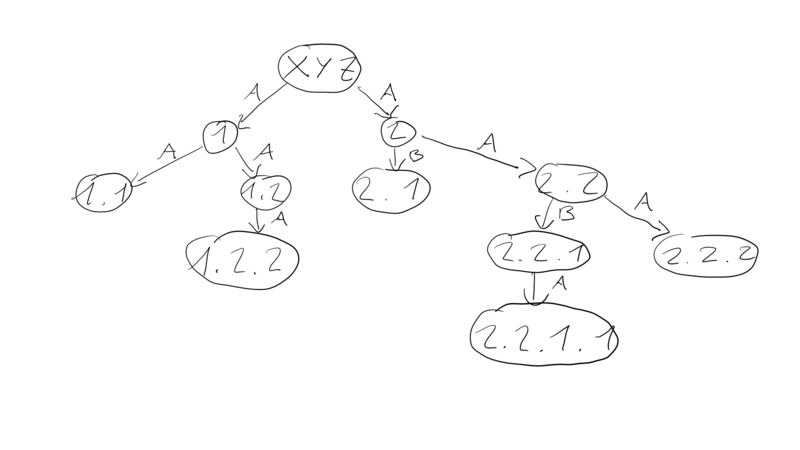 When I am sure the tree is definitely not deeper than X steps, I could use the suggested solution to build a pair of Entity to Relationship and Relationship to Entity steps and put this pair X times one after the other in the flow. But I do not have this information. The solution for that is not urgent and because of that I placed all nodes on the same hierarchy level. I will try to find an easy way in gremlin and will let you know.